Congress has no direct role in approving or blocking the transaction, but the Senate hearing sheds light on issues facing the Committee on Foreign Investment in the United States. 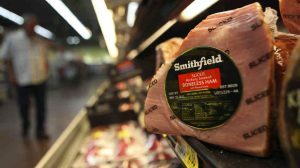 The head of Smithfield Foods on Wednesday faced tough questioning from U.S. lawmakers concerned the proposed sale of Virginia ham maker to China’s largest pork producer could hurt U.S. food safety and lead to higher prices for American consumers. 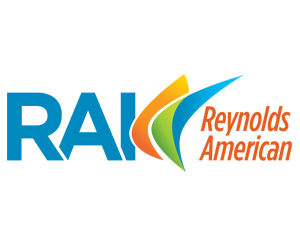 Read more about Smithfield’s sale to China at Reuters.